This is Bike to Work Week in Richland County. Several regions around the state feature a month full of activities including workshops, clinics, tours, and block parties. Many area businesses offer free food along with discounts on their merchandise. Ceremonies and celebrations occur in many areas of the state and awards are given to the company and/or individual who logged the most rides and/or miles..
Why should you bike to work? Aside from the free food and prizes, this is a great way to reintroduce yourself to riding again! Participating in a larger group setting will give you the skills you need to feel safe commuting on streets and on off-road facilities. The workout you’ll get is great for your physical health and helps to make you more alert and mentally active. While being a great way to help the environment, it also saves you money! 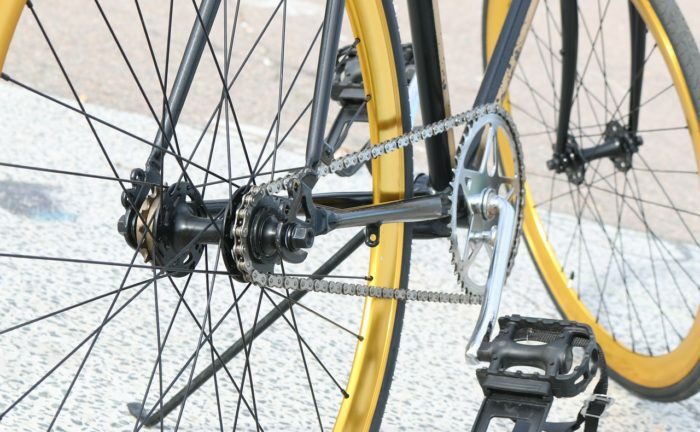 Richland Public Health and the Mansfield/Richland County Public Library are presenting a series of events surrounding bike education, safety, and enjoyment. A complete list of local events can be found here.